We've been hearing for a while that Microsoft won't wait until E3 to unleash its next-gen Xbox console. Reports this weekend say the launch event may happen in April. 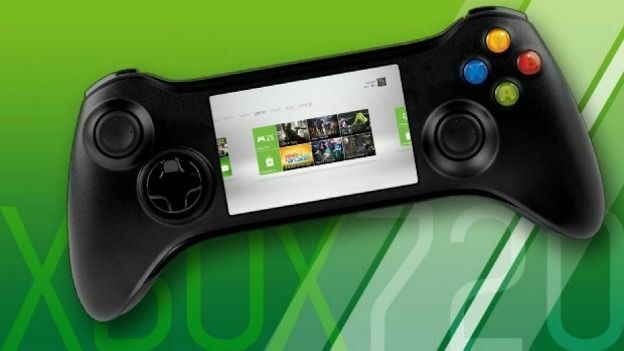 The next-generation Xbox 720 console will be unveiled at a dedicated Microsoft launch event in April, according to reports this weekend. Information received by T3's sister site CVG.co.uk has led the site to believe that Microsoft's launch plans are at an advanced stage and are little more than a month away. CVG says it had spoken to industry insiders and game developers, all of whom suggest that the early spring launch is definitely on the cards. The site also spoke to an unnamed senior official at Sony who claimed the PS4 launch had "ruffled some feathers" in Redwood, Washington. He also expects Microsoft's eagerly-antitcipated risposte to come in April. Do you think Microsoft's impending announcement can trump what Sony is bringing to the next-gen console gaming arena? Let us know your thoughts in the comments section below.